2. 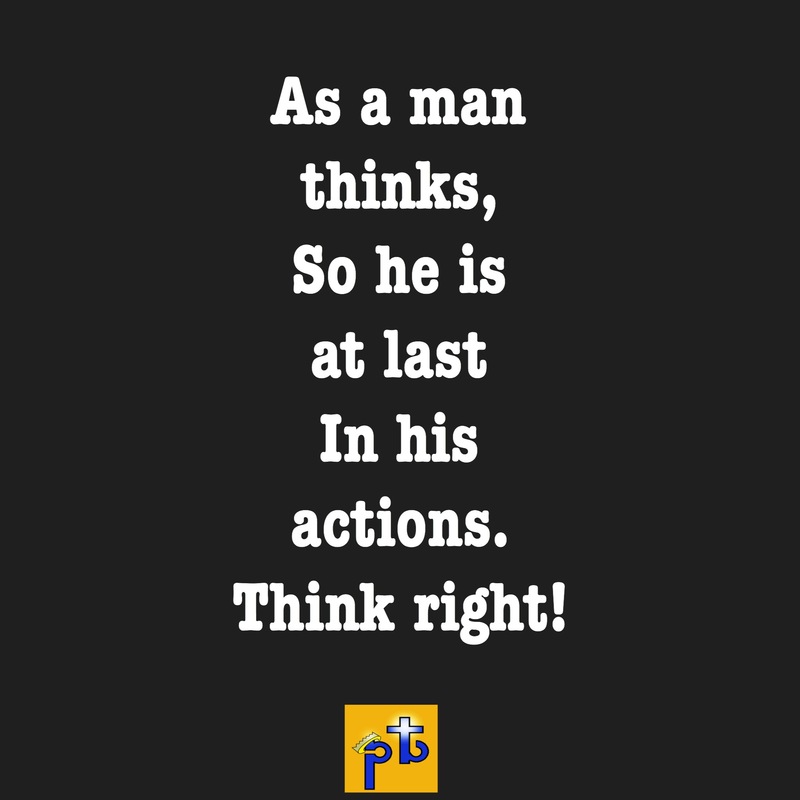 Post 1-3 quotes each day for 3 consecutive days. 3. 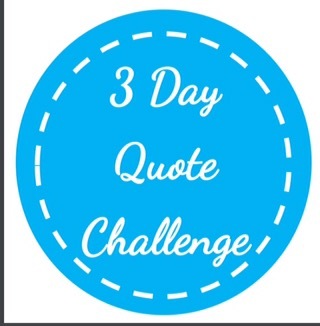 Nominate 3 bloggers each day to participate in the 3-day Quote Challenge. Everything you bring out begins and ends in your mind. If your mind is dead, so your dreams will be and if it is alive then that is a great start. No one can force you to fail in life unless you allow them, you are the only one responsible for how your future will be like. Always remember that your feet will never take you where your mind has never been! Thanks a bunch for following this!